Just in time for The Mummy's release on June 9th, Universal is starting to unveil their future monstrous plans. 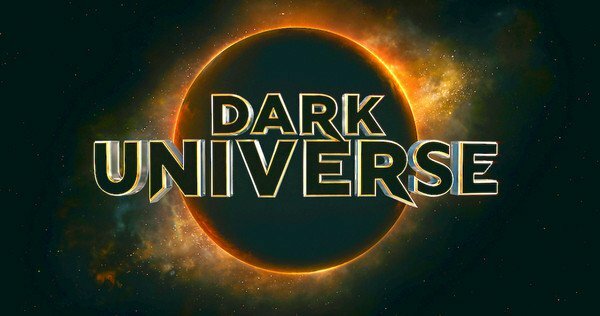 The studio announced today that the name of the new Universal Monsters shared cinematic Universe will be known as the Dark Universe. In perhaps even bigger news Universal also announced that both Johnny Deep and Javier Bardem would be joining the fold. The Pirates of the Caribbean Dead Men Tell No Tales co-stars will appear in the Dark Universe, with Deep playing the Invisible Man, and Bardem playing Frankenstein's Monster.  The two will join the new universe that is already occupied by the star-studded trio of: Russell Crowe as Dr. Jekyll, Tom Cruise as Nick Morton, and Sofia Boutella as The Mummy. As if that was not enough, legendary composer Danny Elfman has been brought into score the Dark Universe. Elfman is best known for his iconic scores of Batman, Beetlejuice, and The Nightmare Before Christmas among others. *Updated: Universal has released the full list of Monsters that will be getting their own films, and it is as follows: Bride of Frankenstein, Creature From the Black Lagoon, Dracula, Phantom of the Opera, The Invisible Man, Hunchback of Notre Dame. My first thoughts are WOW! By announcing this news now, Universal must feel they have an epic film in Alex Krutzman's The Mummy. If not then why announce this now at the risk of falling flat on your face if the film is universally panned. I must say I was quite surprised upon hearing the news that The Mummy was tracking for a $40 Million plus opening weekend at the box-office. This matched the cynicism I had when I heard the initial rumblings of a UMCU, however it looks like I may have been dead wrong. Whether you are excited for these films or not, you have to admire the class and care it looks like Universal is injecting into their Dark Universe with guaranteed draws the likes of: Cruise Crowe, Deep, and Elfman. The Mummy Hits Theaters June 9th. After that the next UMCU film will be Bill Condon's Bride of Frankenstein out Valentines Day 2019!